BCCI on Sunday announced a 16-member squad for the upcoming three-match T20I series against South Africa, starting from February 18 in Johannesburg. 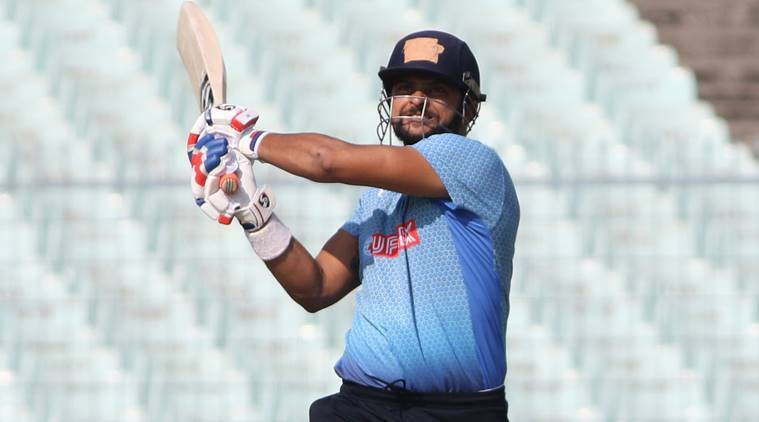 After a long wait Suresh Raina makes a comeback into the Indian team after a year’s absence from international cricket. 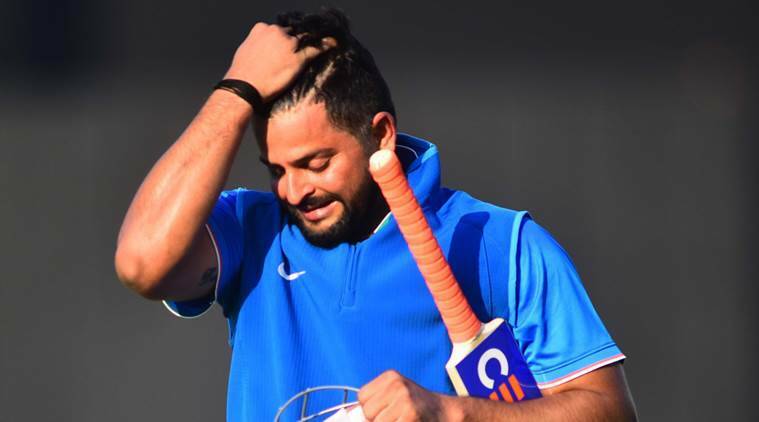 The 31-year-old batsman last played for the Team India in February 2017 at home in T20I series against England. Ajinkya Rahane and Shreyas Iyer, who are part of the ODI squad for the six-match series, are not going to be part of T20I squad. Fast bowler Mohammad Shami, who picked up 15 wickets in the recent Test series, will also miss out the T20I series of the ongoing tour.